NOW Beard Oil was created. Nature's Bounty Hair, Skin & Nails Gummies was created. Vitol Hair Nails-Skin was created. Nature's Plus Meditree Pure Australian Botanicals was created. Defiance Hair, Skin & Nails was created. supersmile Professional Whitening Floss was created. NOW Love At First Scent was created. The Genius Brand Genius Beauty was created. Cortizone-10 Cortizone-10 plus was created. NOW Lemon Eucalyptus was created. 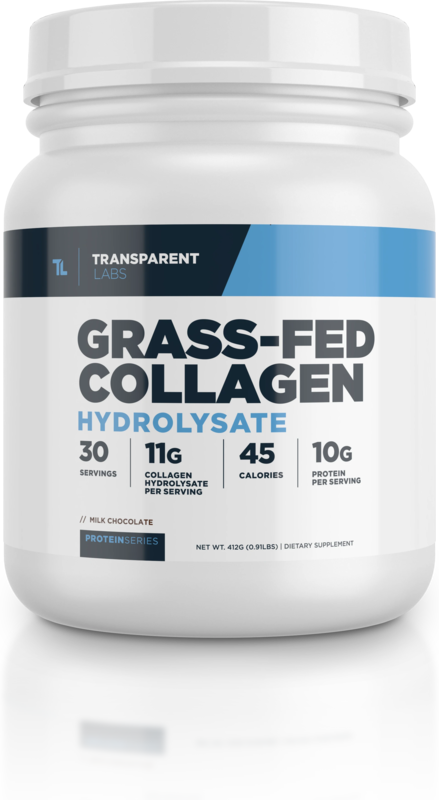 Olympian Labs Skin Support was created. GNC Men's Ultra NourishHair was created. GNC Vitamin E Skin Oil was created. GNC Women's Advanced Hair Skin Nails Formula was created. 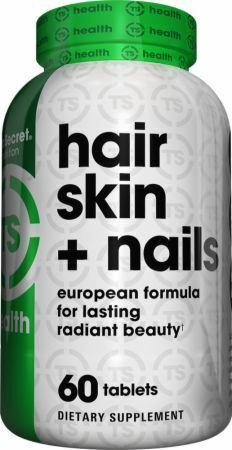 GNC Women's Hair, Skin & Nails Formula was created. GNC Women's Women's Hair, Skin & Nails Soft Chew was created. GNC Women's Hair, Skin & Nails Gummy was created. NOW Spike Lavender Oil was created. Blue Lizard Australian Suncream Regular SPF 30+ was created. NOW Put Some Pep In Your Step Kit was created. Furious Formulations Essential Yeti was created. Onnit Body Wash was created. Onnit Hand + Body Salve was created. Keto Rash? For real? 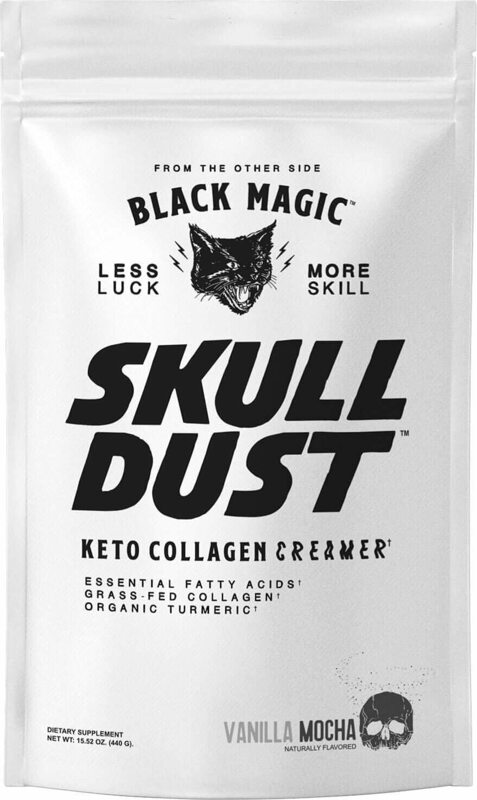 If the keto diet has you itching, we have theories and solutions. Gold Bond, tea tree, and "sweating it out" is what worked here! NOW Wooden Ultrasonic Oil Diffuser was created. MaritzMayer Anti-Gray Hair was created. Source Naturals Skin Eternal DMAE was created. Source Naturals Skin Eternal Serum was created. Nth Degree Conditioner was created. Nth Degree Shampoo was created. 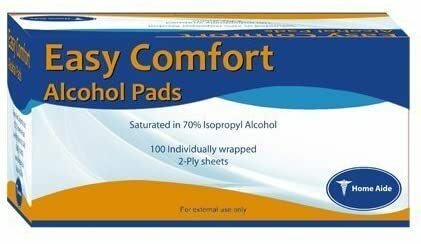 Precision Xtra Easy Comfort Alcohol Pads was created. The Body Shop Tea Tree Oil Face Mask was created. The Body Shop Tea Tree Oil Lotion & Wash was created. 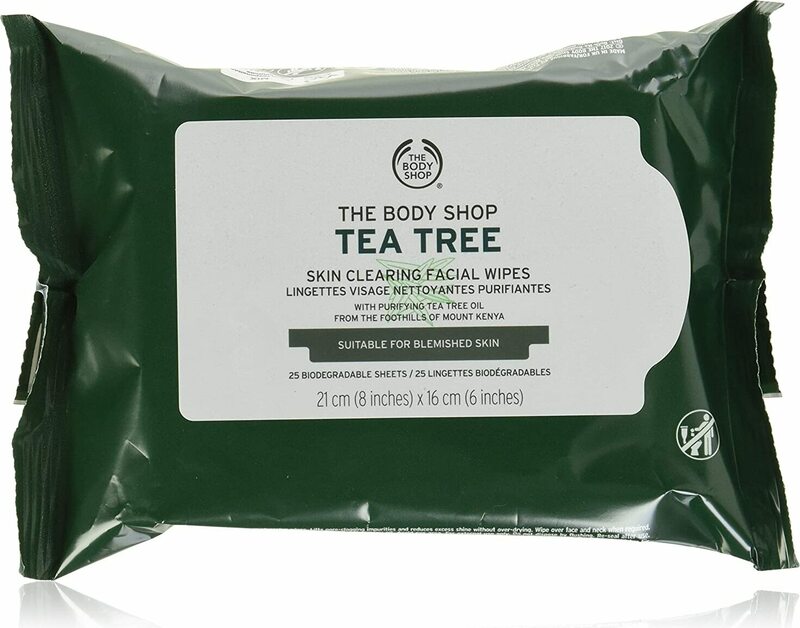 The Body Shop Tea Tree Cleansing Wipes was created. SportsResearch Phytoceramides Skin Hydration was created. NLA for Her Hair, Skin, & Nails was created. Jan Tana Green Away was created. Top Secret Nutrition Hair Thickening Fibers was created. 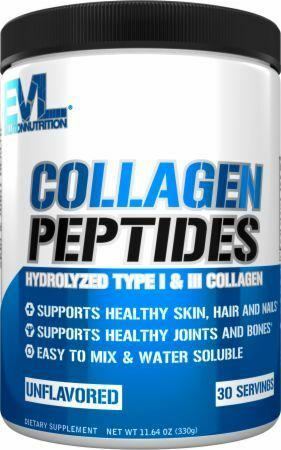 Garden of Life mykind Organics - Plant Collagen Builder was created. NOW Shea Butter Lotion was created. Natural Vitality Natural Calm Cream was created. Natural Vitality Natural Calm Bath was created. Sign up for future Personal Care news! Click the button below to sign up for future Personal Care news, deals, coupons, and reviews! Sign up for future Personal Care deals and coupons! Click the button below to sign up for future Personal Care deals, news, and coupons! 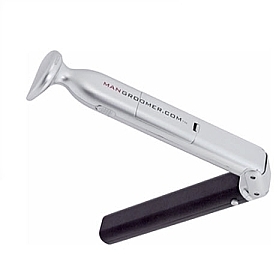 Jul 30, 2018Electric body shaver/trimmer? Jul 19, 2018StriVectin Eye Concentrate for Wrinkles - 1 Oz. 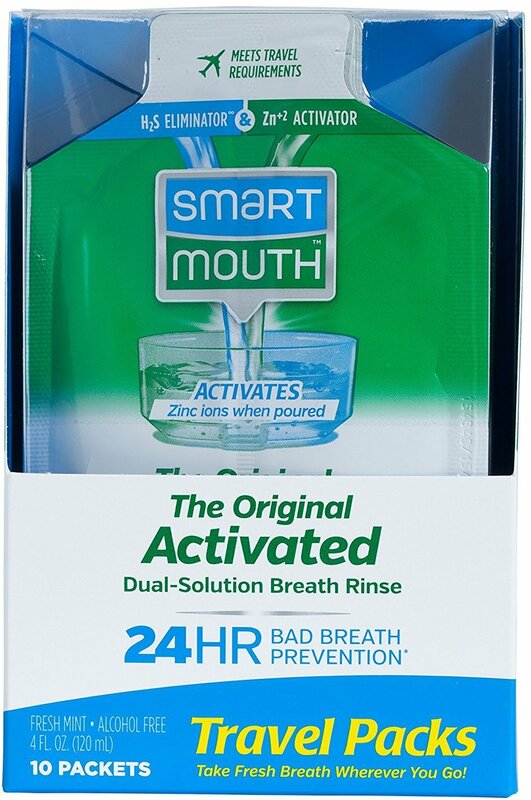 for $22.99 at Jet.com! Mar 22, 2018Earth Science Shampoo - 12 Oz. (Citress) for $2.99 at Amazon.com! $11.44 This is a Buy 1 Get 1 FREE offer! $17.81 This is a Buy 1 Get 1 FREE offer! 4 Oz. 20 Oz. 16 Oz. 1 Oz.